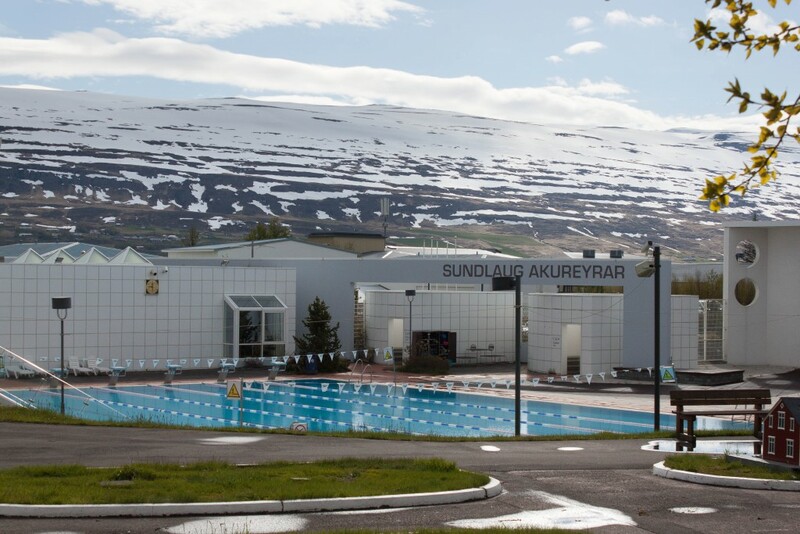 ‘In an Icelandic town, a school, a church, and a swimming pool, are the three essentials. 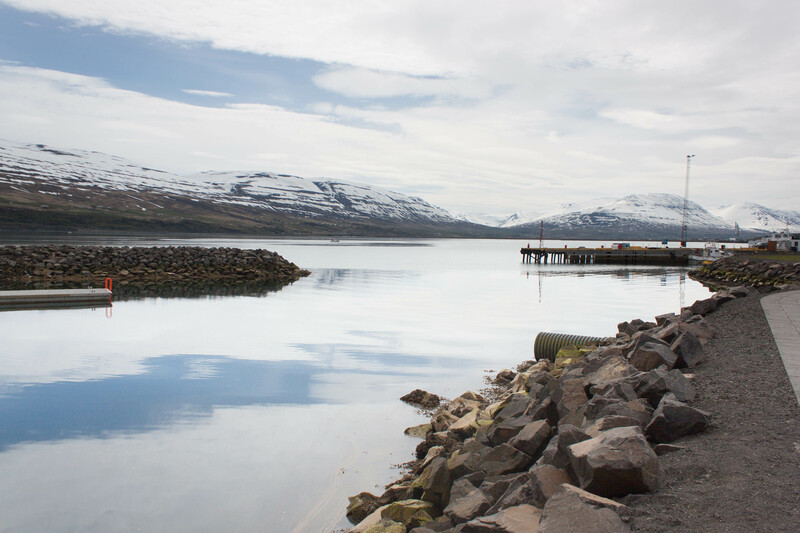 ‘ Said by Runar, our local tour guide. The first two didn’t surprise me, but the third is quite interesting, I thought. Then we went to a local swimming pool to get an experience of how local lives. The pool was located in a residential area. There are people from all ages. It was our skin tone and hair color, it was very obvious that we are travelers (no place to hide). The kids were staring at me, but in a friendly way, they were just curious I felt. I had a wonderful time swimming and soaking myself in pools in various temperatures – from super cold to hot. As a side note, we learned that everyone needs to shower naked (in public shower room) before going into the water. Don’t forget to do so, otherwise, staff will show up and tell you! The photo only captures half of the facility. I took the picture in the early morning before it opens.